On Saturday, January 31, the jazz bands of Parkview, Prairie Ridge, Northview, Southview, Ankeny and Centennial hosted four jazz artists in clinics and concerts at both high schools. Clinicians included Dave Rezek, Paul Bridson, Mike Giles, and Jason Danielson. 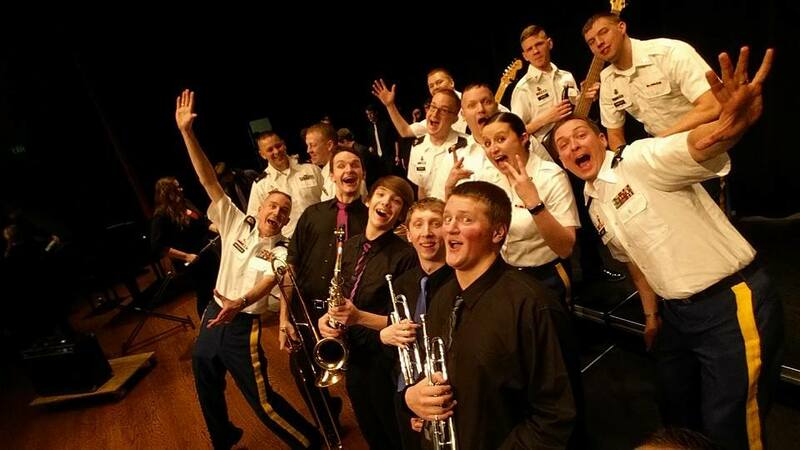 The concert at Ankeny High School featured the Parkview Tuesday/Friday and Monday/Thursday Jazz Bands, the Southview Maroon and Gold JazzHawks, Ankeny Jazz Lab, Ankeny Jazz Ensemble, the 34th Army Band Scrap Metal, and Jason Danielson and Dave Rezek. 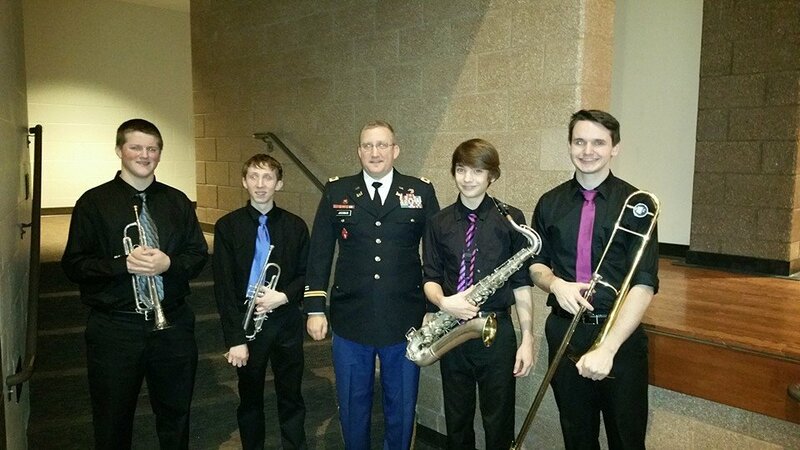 AHS Jazz Ensemble students Quintin Konen, Andrew Kottra, David Bis, and Seth Marshall had the honor of performing with the 34th Army Band Scrap Metal.